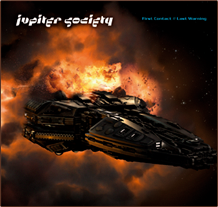 After four years of silence Jupiter Society is back. 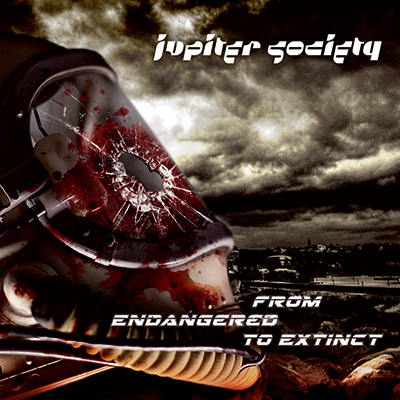 Led by Chairman Carl Westholm, Jupiter Society is releasing its third album "From Endangered to Extinct" in may 2013. 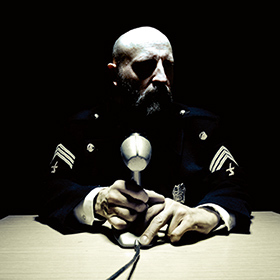 This is an isolated apocalyptic story about the last hours of humanity more than a sequel to the previous two albums. 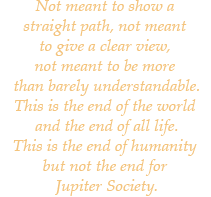 With a slight change of crew and a transformation in composition, it is darker and harder than its predecessors. With members from Carptree, Krux, Candlemass, Soilwork, Opeth, and Evergrey this is one more step foreward for Symphonic Sci fi Metal, once again released by the independent label FOSFOR Creation. 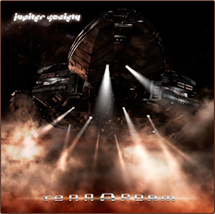 The end of the world, but Jupiter Society still at the beginning.